In 1978, a group of biology and biochemistry students from UQTR created the Service Information Nature de la Mauricie. Its mission is to inform the public on various aspects of nature, contribute to its protection and work towards maintaining a healthy, sustainable environment. In 1982, the group becomes the first partner of Parks Canada in Québec. These proud partners then decide to help Parks Canada with its mission in continuing to raise awareness and commitment in the population for this magnificent area. Since then, Info-Nature Mauricie, a non profit organization, has become a distinguished partner for La Mauricie National Park and the Forges-du-Saint-Maurice National Historic Site. It contributes to enriching the experiences of visitors and involves itself in maintaining the natural beauty, ecological integrity and historical importance of these magnificent sites. 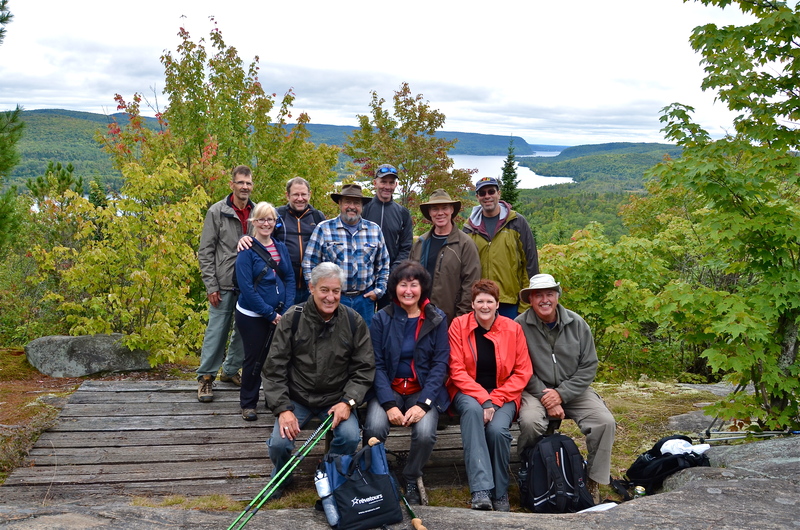 Info-Nature Mauricie is an organisation well rooted and appreciated within its community. It actively participates in social projects and cooperates in projects to enrich the historical value of our inheritance. Being a member is to share in this long and beautiful history of conserving and protecting the nature and the culture of La Mauricie. It helps to create an intimate relationship with the environment. It’s a way to invest oneself in the enrichment experience of visiting La Mauricie National Park and the Forges-du-Saint-Maurice National Historic Site. A nature-culture experience to cherish and share!